Micromax Unite 3 Q372 will boost your smartphone experience with its brand new features. 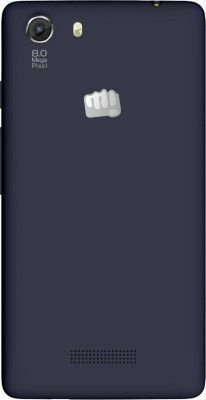 Micromax Mobiles recently launched its easy on budget and multi-featured smart phone, Micromax Unite 3 Q372, the third handset in the series- the other two being, Micromax Unite and Micromax Unite 2. Micromax is hitting the market with its amazing phones. With the newly embedded feature wherein users can translate a message from English to the language of their choice, Micromax is trending amongst customers. Best for chatting and typing, customers believe that the handsets give them an entirely new experience. 4.7 inch WVGA IPS display. Rated 4.5 out of 5 by gadget experts, Unite 3 is one of the best smart phones one can have at a very low price. Boast of great features, this handset is fulfilling every lay man's wish of networking through social media. The sleek looking Micromax Unite 3 Q372 offers a 11.93cm (4.7) IPS Screen which can become you own personal mini theatre no matter where you are. You can watch movies on the 4.7 inch screen with a resolution of 480*800p and 16.7M Colour Depth. You get to experience powerful performance with 1.3GHz Quad Core Processor. When it couples with 1 GB RAM and Android Lollipop 5.0, the result is faster web browsing, super-responsive apps and effortless multi-tasking. The latest Android OS brings a fresh operating system and user experience with features like Aesthetic design, Notifications on lock screen, Priority Mode for getting faster access by customizing app usage, and Pin Apps for limiting the access of apps for external users. Gone are the days when you would have to wait for reaching home and going online to stay in touch with the virtual world and share with your friends. Micromax Unite 3 offers plenty of connectivity options like GPRS, 3G, Bluetooth, Wi-Fi, GPS, etc. You wont even have to rely on strangers to locate a destination, all thanks to the GPS installed in the phone. Go beyond language barriers to communicate with your loved ones as this smartphone comes with 10 preloaded regional languages. Just one swipe and it will translate the words into the language of your choice. You can even change the language of your phone into an entirely new language. Smart Awake: Access your favourite apps faster as you set pre-gestures. First Touch launcher: Click pictures, search your contacts and enjoy your favourite playlist directly from the home screen. HotKnot: Share images, videos, music and browser URLs by tapping the devices screen-to-screen. Capture special moments with your Unite 3 as it sports an 8 auto-focus mega-pixel primary camera, and a 2 mega-pixel fixed-focus front-facing camera. HD Playback and Recording is also possible using the primary camera. Keep that entertainment going as Unite 3 supports all the major audio, video and image formats. You can watch movies, and listen to music irrespective of time and place and keep yourself from boredom on journeys and in your leisure time. The smartphone sports 8GB ROM, 4.90 GB (apps phone storage) internal memory, and 32GB expandable memory. It houses a 2000 mAh battery that offers a standby time of up to 220 hours and a talk time of up to 8 hours. Explore more on Micromax Canvas Mobiles. Check out other mobile phones with excellent features & technology. nice phone according to price.And also the service of infibeam is excellent. I have got sealed packed mobile. Even if it has only 1 gigs of RAM there's no hurdle in multitasking or high-end gaming (It scores around 64.2 FPS in Nenamark 2 which is quite remarkable in this price segment). The display clarity is quite impressive even if it's not an HD screen. The only thing I've cut 1 star is the mediocre battery life. Could've been better if MMX provided at least a 2500 mAh battery. I'm quite a heavy user, so, I've to charge twice a day. Happy with Micromax Q372 front camera result thanks infibeam for best price. Micromax Q372 Front camara awesome happy with result thanks infiebam for lowest price. thanks infibeam for mobile offers. 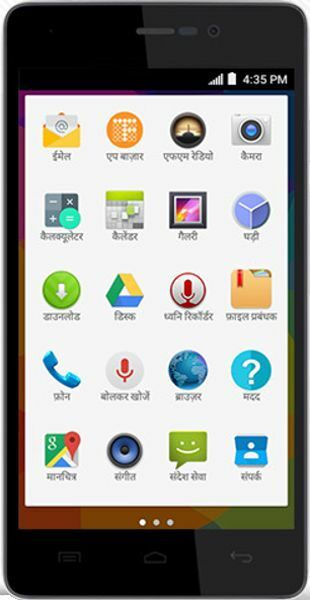 Micromax Unite 3 Q372 with a great user experience. Happy with this mobile thanks infibeam for mobile offers. 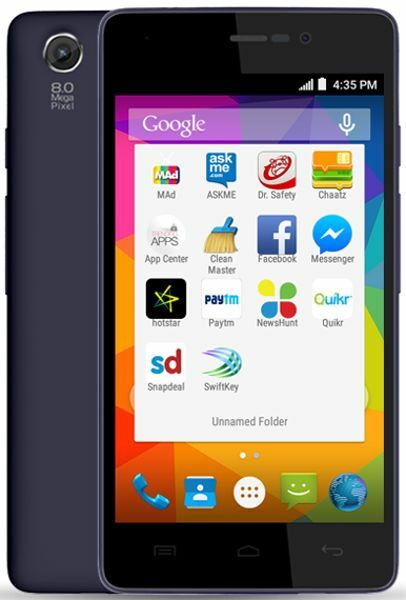 Thanks infibeam for Micromax Unite 3 Q372 lowest price and best offer on mobile. Micromax Unite 3 Q372 best mobile happy with camera result thanks infibeam for best offer. Micromax Q372 will make you fall in love with the phone as you can play high-end games and also can shoot and record videos. Makes all your travels perfect. Its screen unlock feature feature is both, safe and unique. Double tap on the screen and you are done. Haven’t seen a more convenient unlock feature in any other smartphone. Call waiting and call forwarding is between both sim cards is a very good facility by this model. People say that its costly, but at this price it is offering world class features. Much cheaper than other high-end brands. Camera had many features with good number of effect. 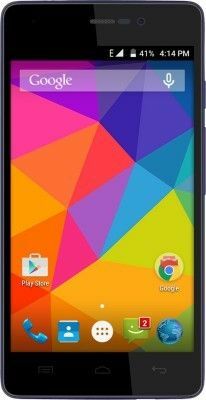 Micromax Q372 is a sweet looking, light weight phone. Easy to use with one hand and carry around in your pockets. The touchscreen of the phone is very responsive, it never hangs which makes the entire feel very good. My son use it for playing games and the phone gives a good response. And thanks to infibeam also for delivering my phone on time. battery is above average and can last for as long as 24 hours. The battery life adds up to the efficiency of Micromax Unite 3 Q372.